Now in its 29th year, Pacific Island Paradises is devoted entirely to the Pacific and will see you become a well-informed traveller of the region in no time. There are comprehensive editorials on everywhere from Fiji, Hawaii and Tahiti to Micronesia and Samoa. Other information includes useful facts for travellers, visitor bureau contact details and over 200 pages of resort and hotel listings. Asian Paradises is in its 22nd year and has established itself as the most comprehensive holiday manual on Asia. It contains over 200 full colour pages covering all the major tourism destinations like Bali, Thailand and Malaysia plus details on the not so well known destinations such as Vietnam, Cambodia, Brunei and many more. 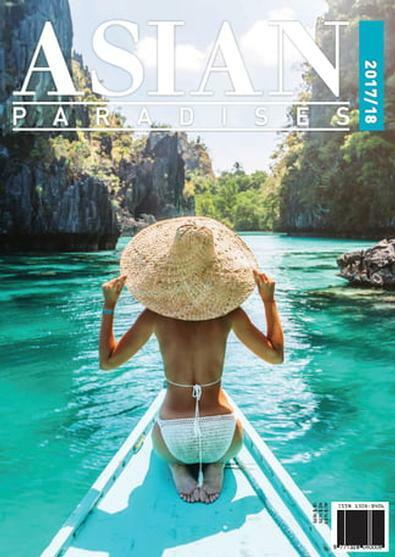 Asian Paradises Magazine is a valuable reference manual for anyone who is interested in travelling throughout Asia, it provides valuable information on destinations, resorts and hotels. 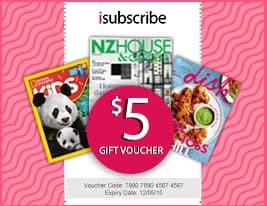 Be the first person to tell us what you think about Asian Paradises (AU) and you'll save $5 on your next purchase! For single issues please allow up to 2-5 weeks for your first delivery. Please note this magazine will be a current issue at the time.